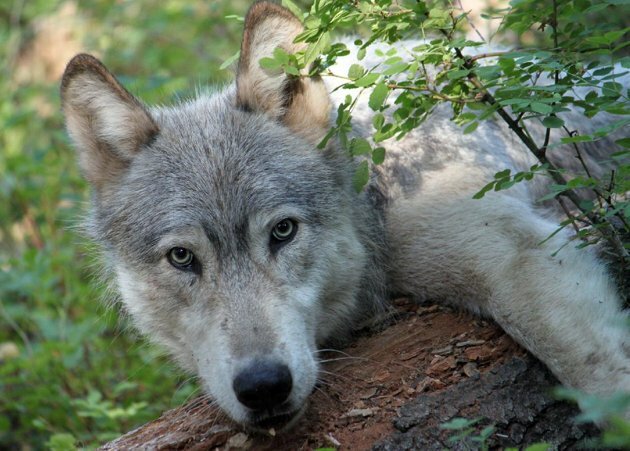 Came across this article today on Yahoo about the Oregon wolf called OR-7. It points out that there is a pro wolf movement going on because of the stories and news coverage this wandering wolf has received. They are even petitioning to give the wolf a name to help with the positive press. I for one support this in hopes that it brings positive news for once to the wolves in the US. To read the entire article click the link below.